Matching up with the requirements of our clients, we are involved in offering Disposable Toilet Paper Roll. 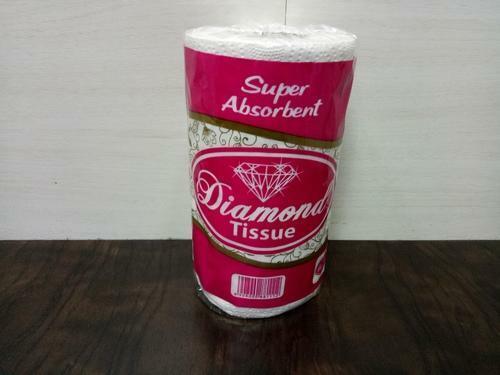 Incorporated in the year 2016 at Bhlwandi, Thane, Maharashtra , India, we “Deepak Tissue Products” are a Proprietorship Firm, indulged in Manufacturer optimum quality Tissue Paper, Tissue Box and much more. Under the direction of our mentor “Deepak Patel (Owner)”, we have been able to achieve a reputed name in the industry.